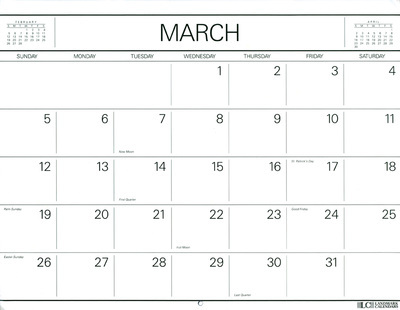 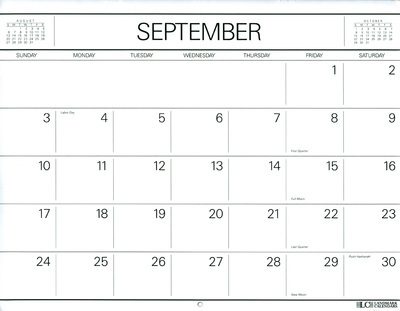 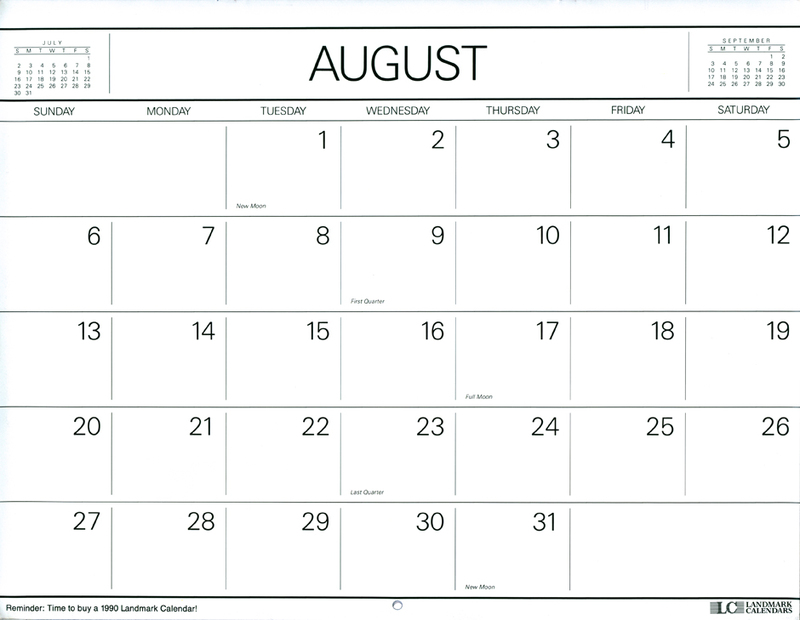 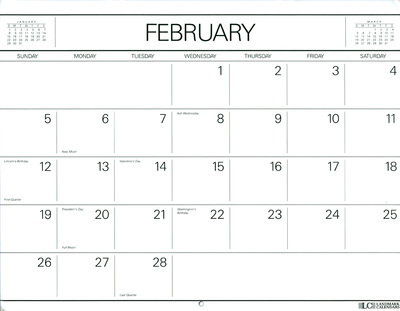 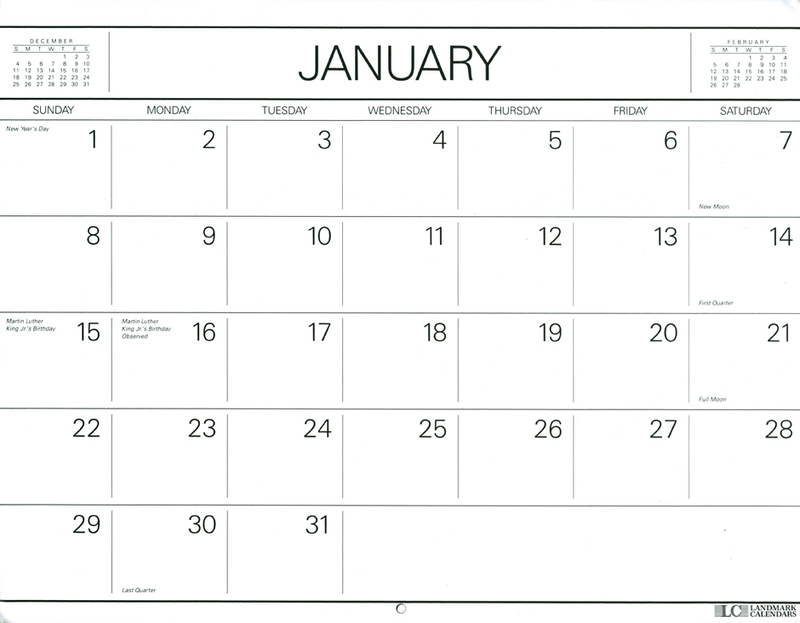 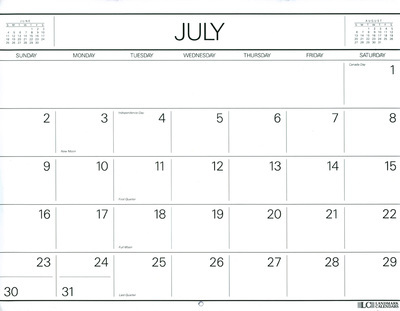 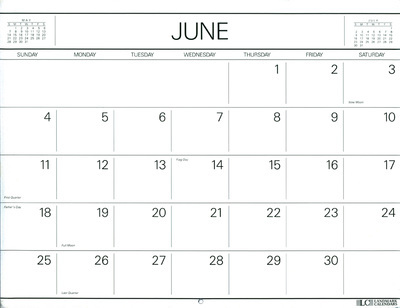 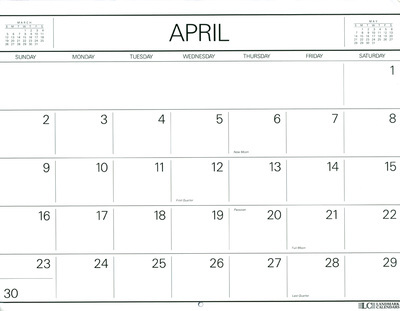 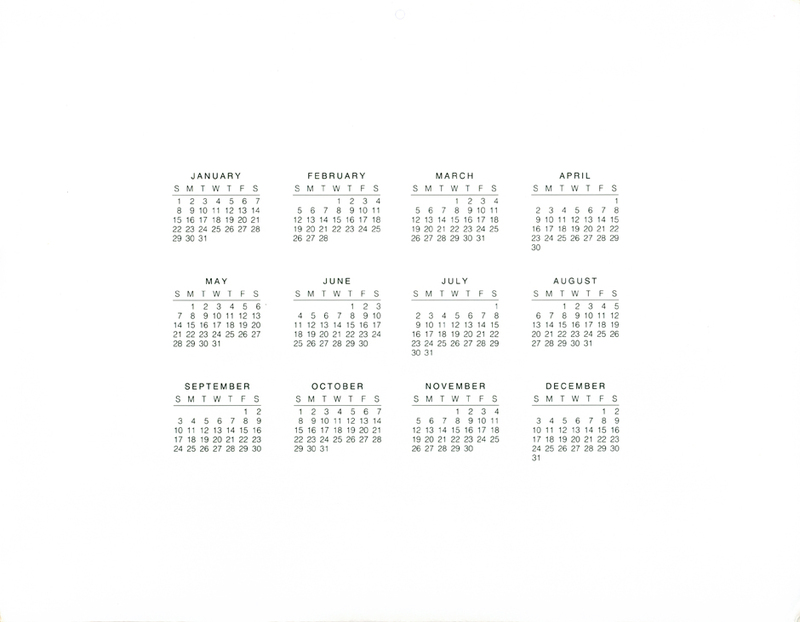 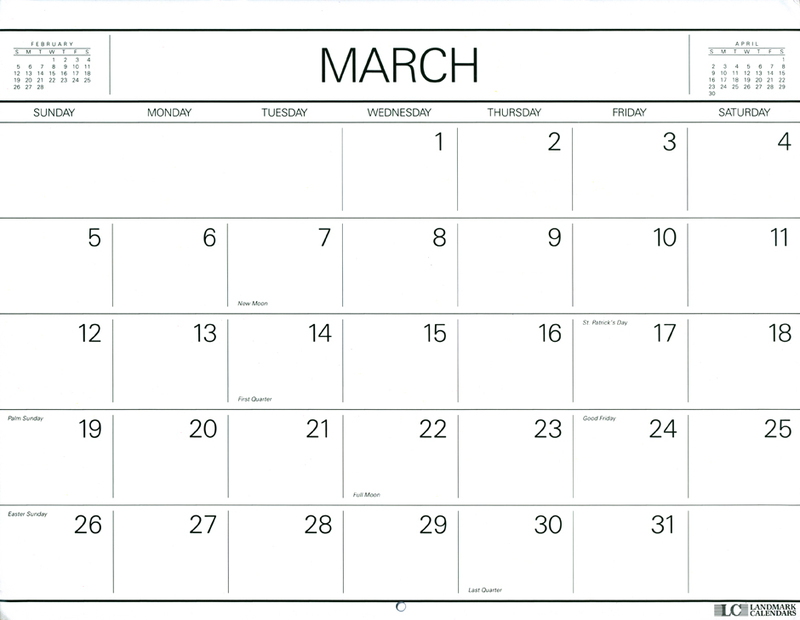 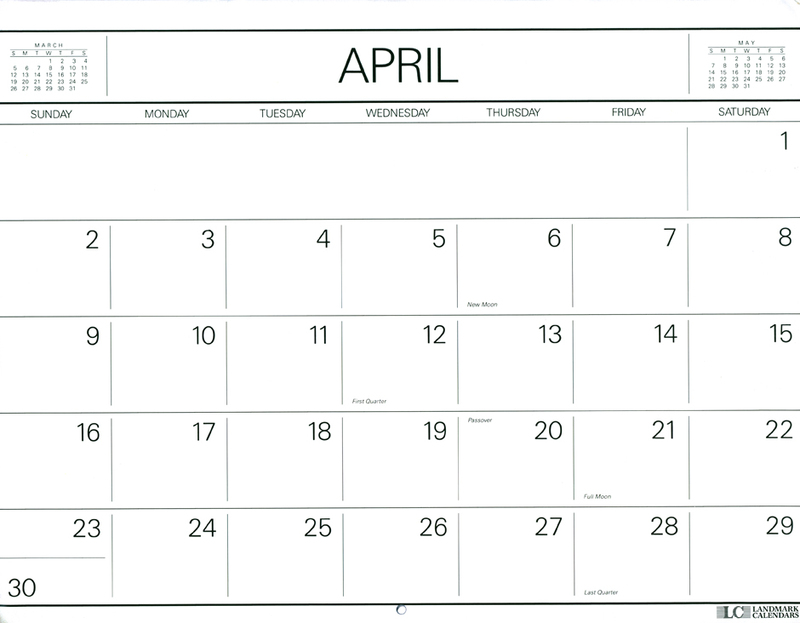 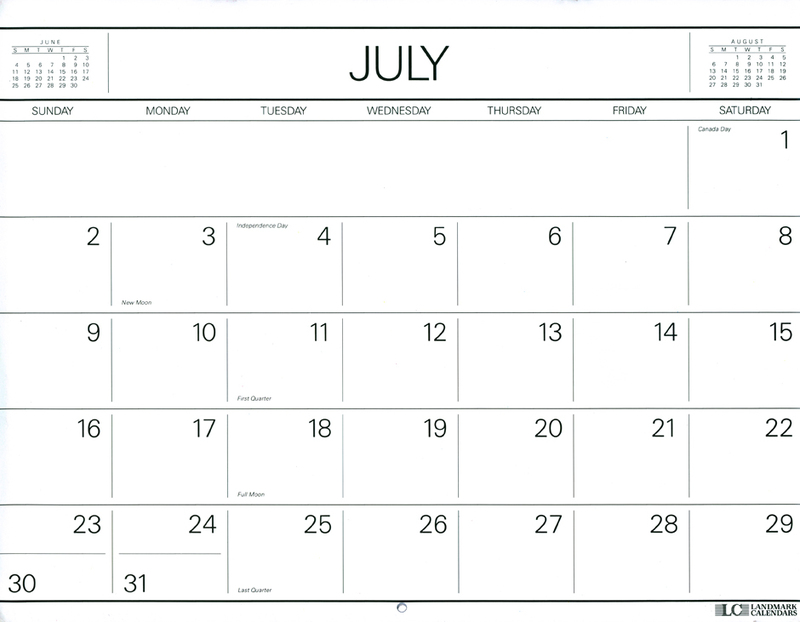 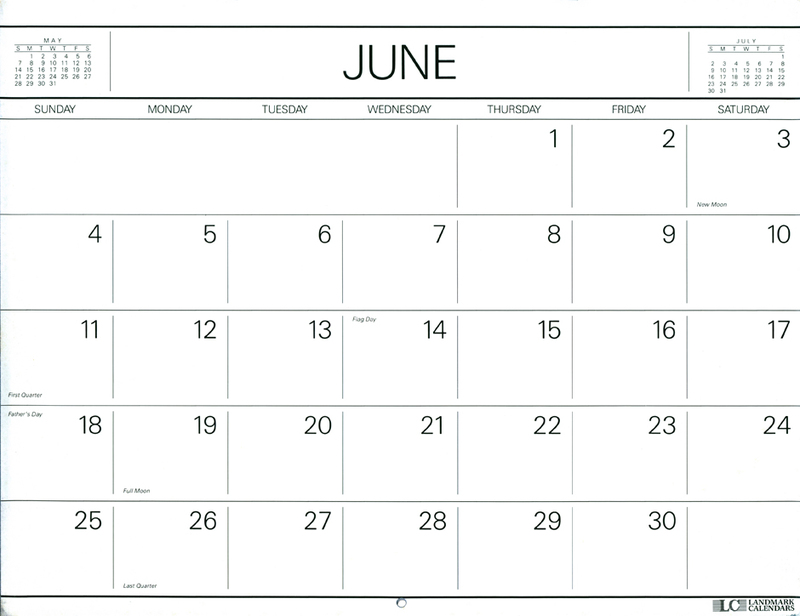 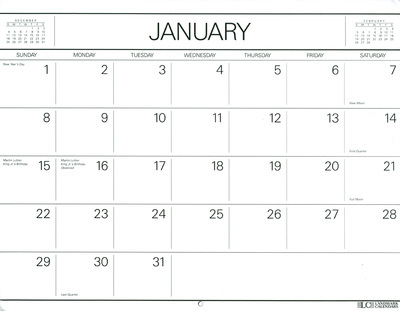 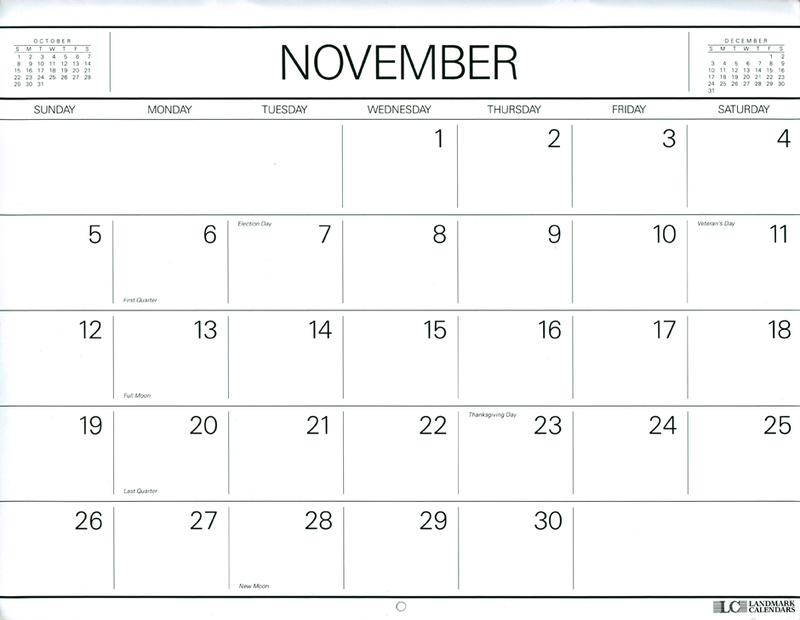 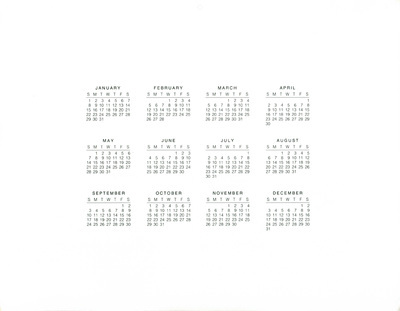 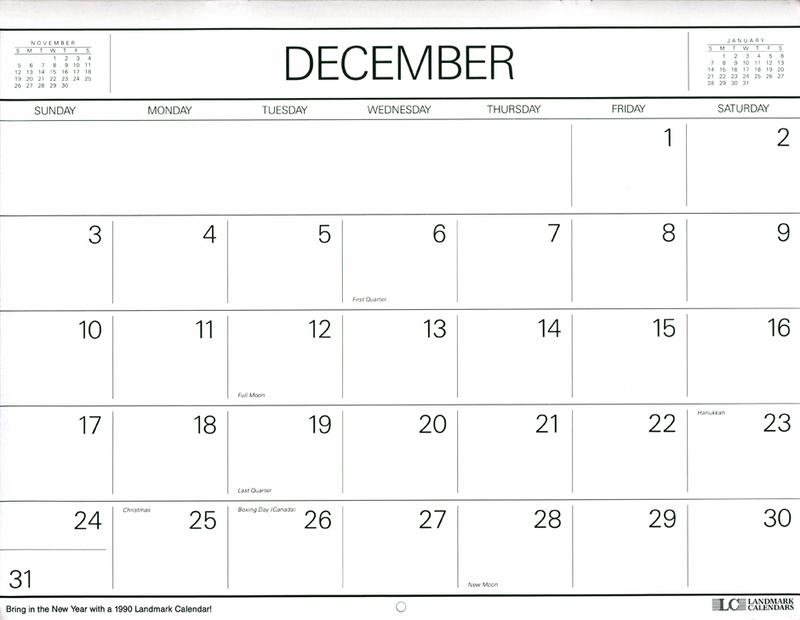 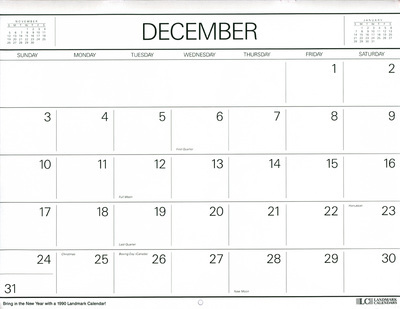 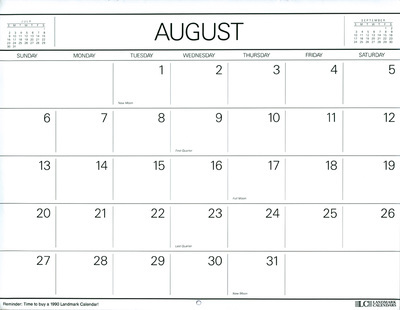 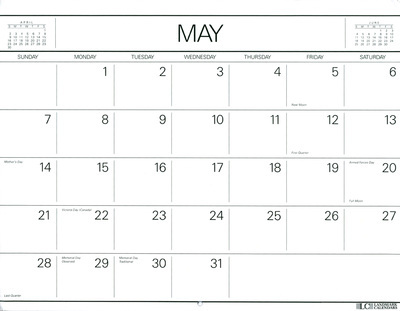 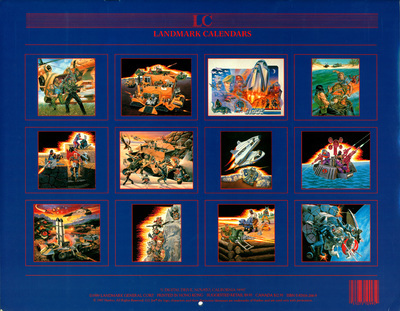 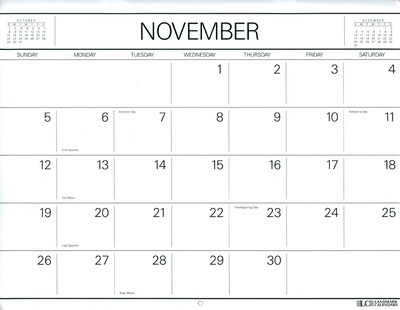 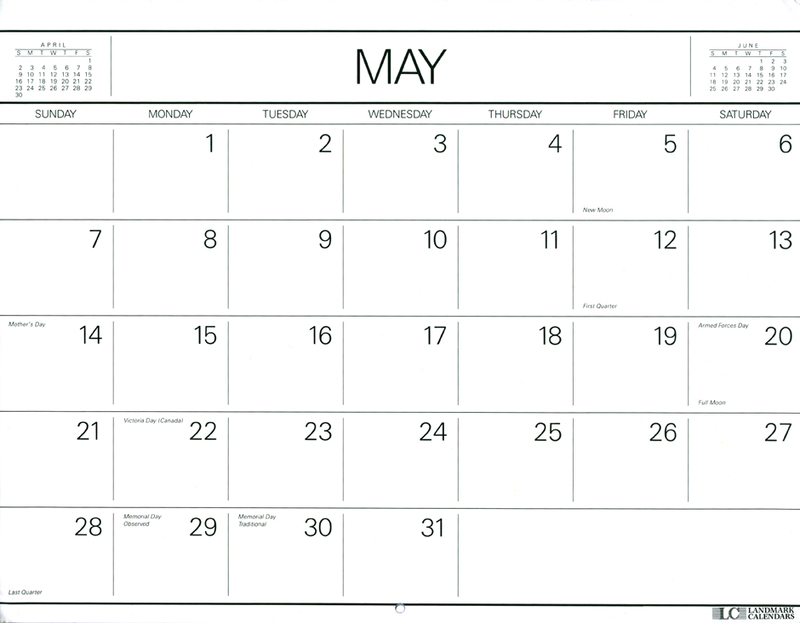 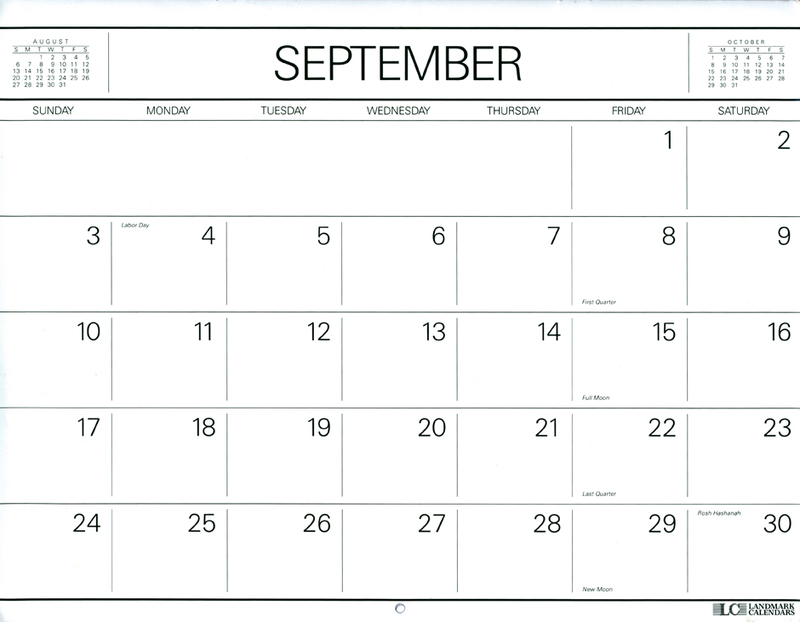 This 1989 Calendar was released by Landmark Calendars under license from Hasbro. 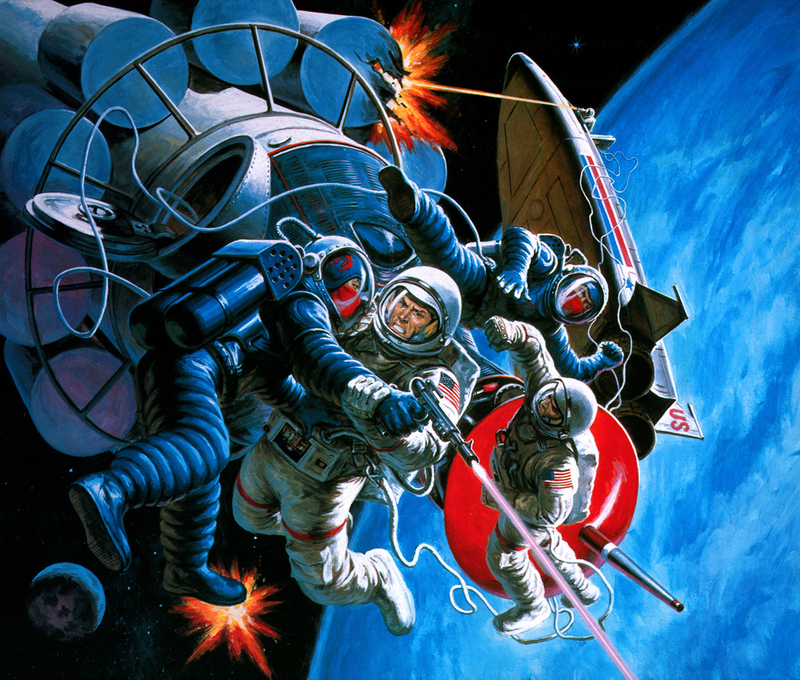 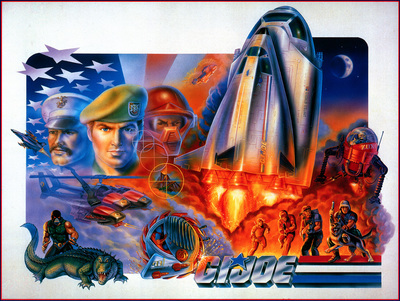 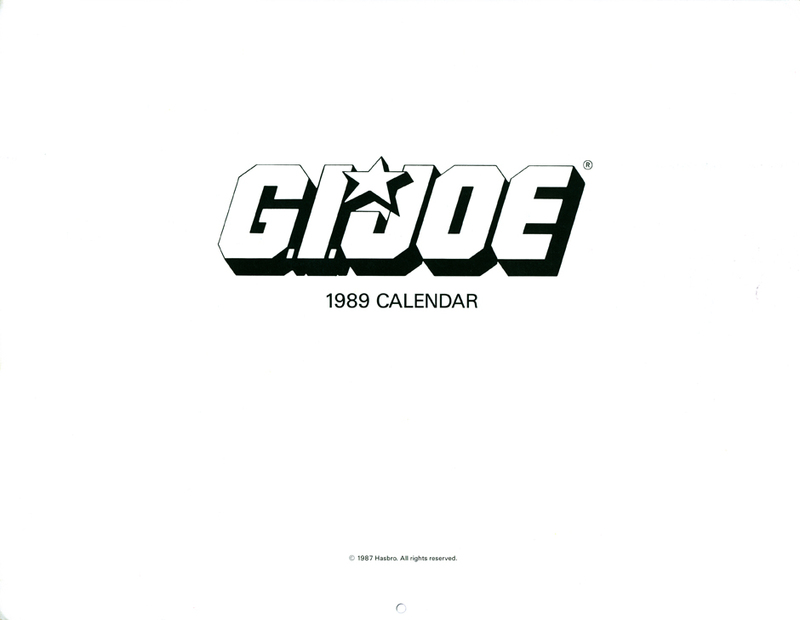 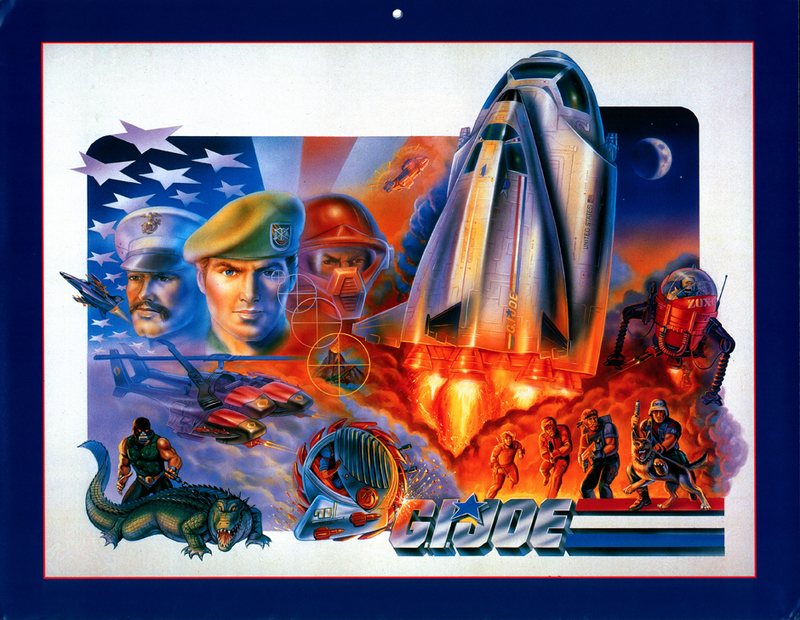 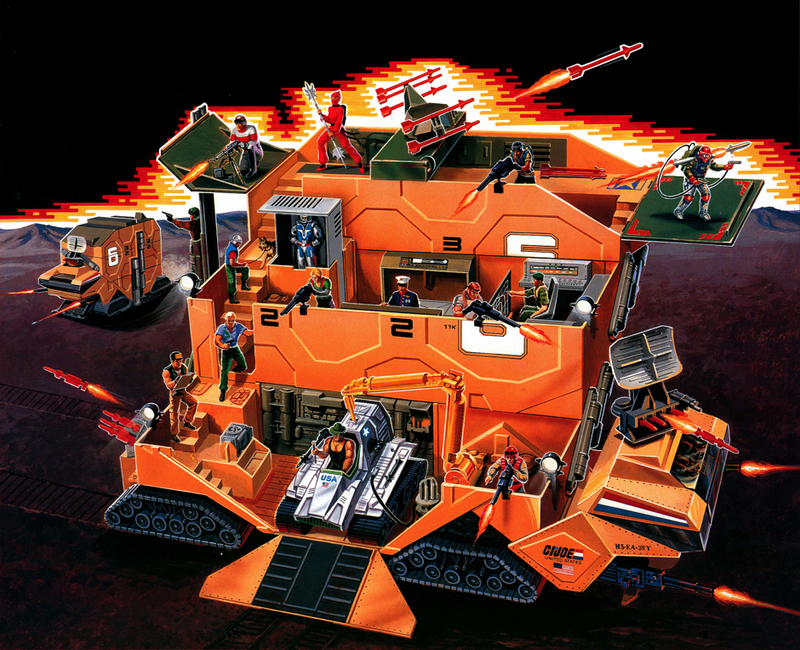 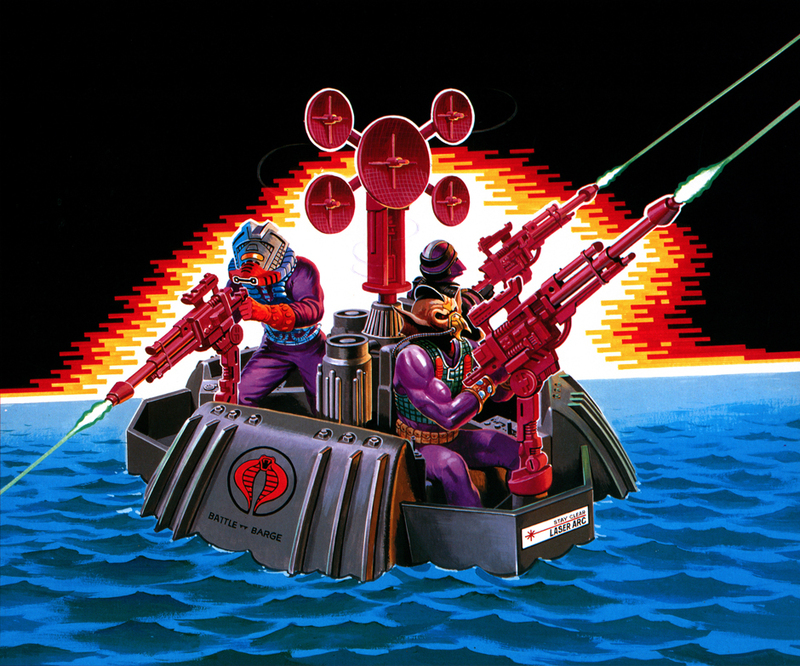 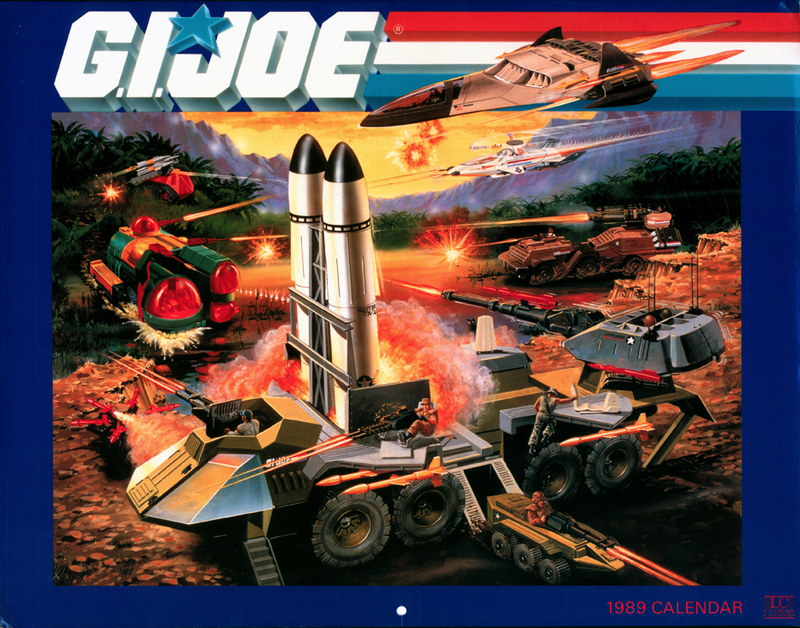 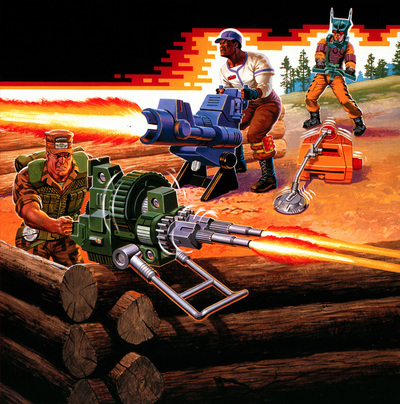 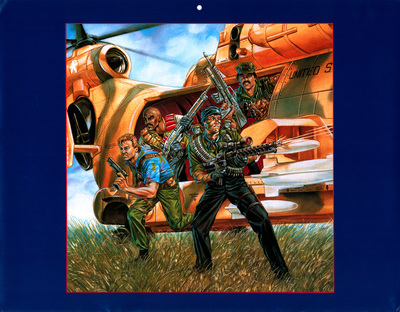 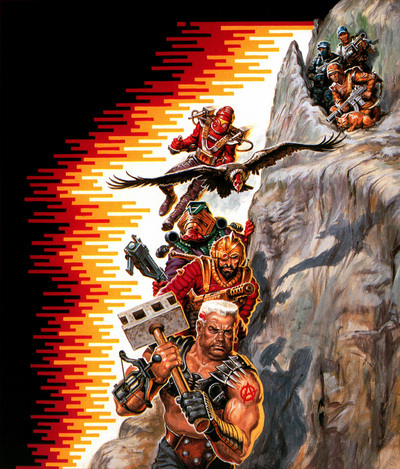 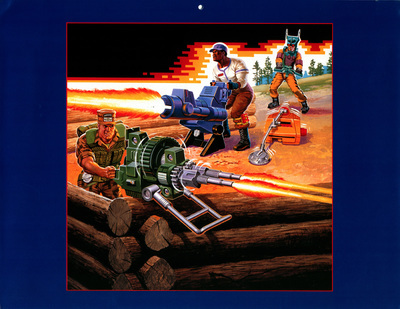 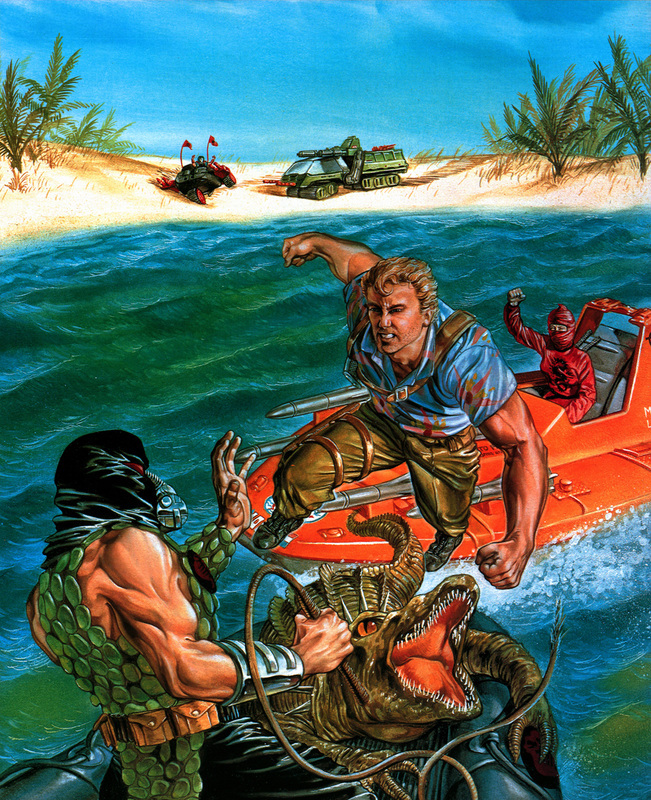 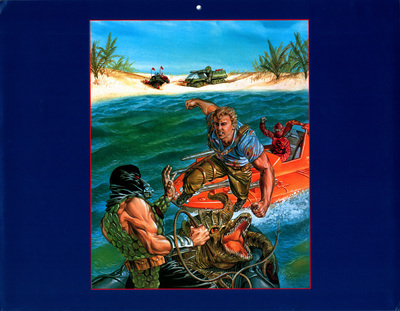 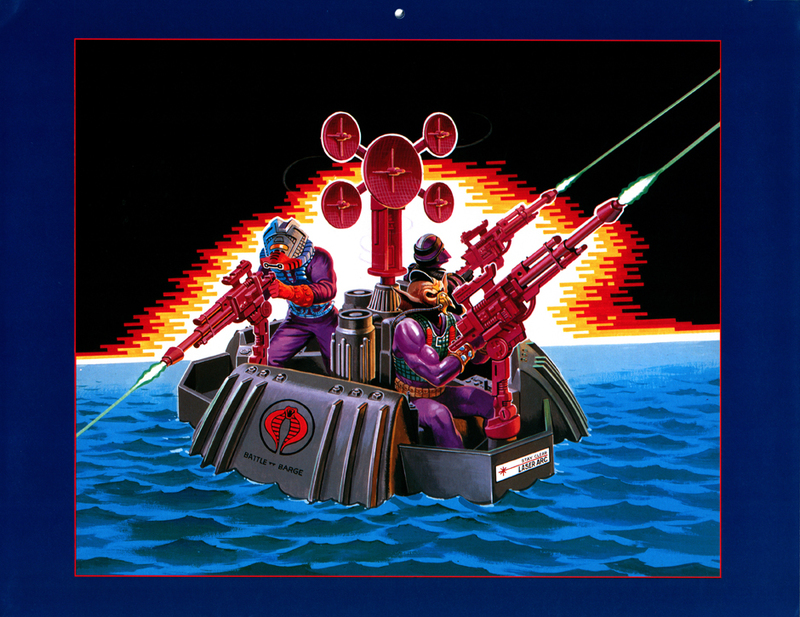 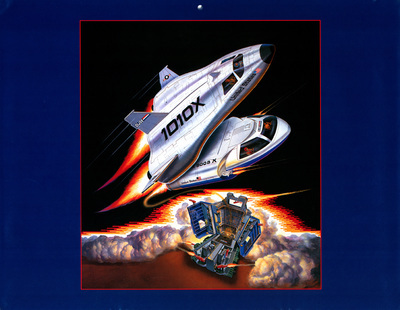 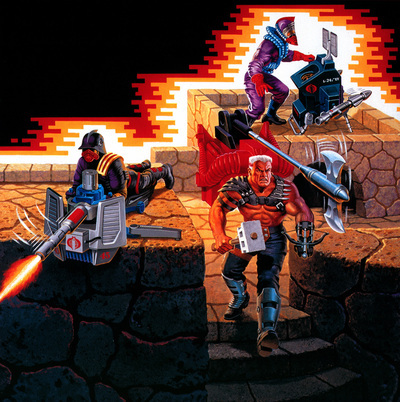 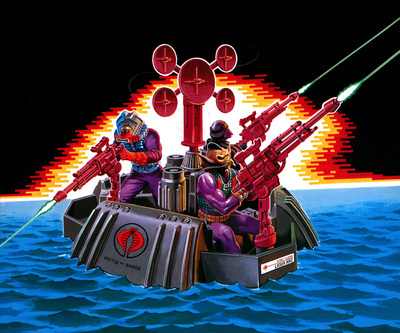 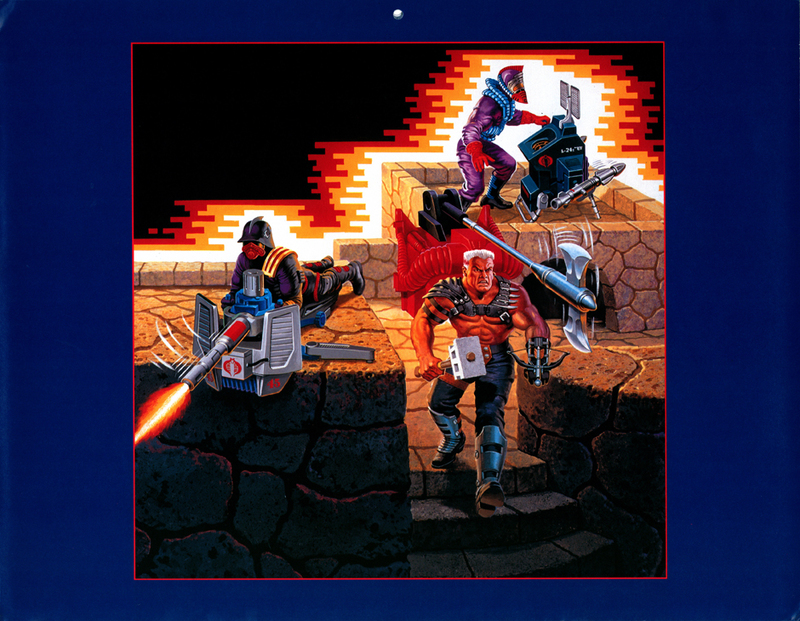 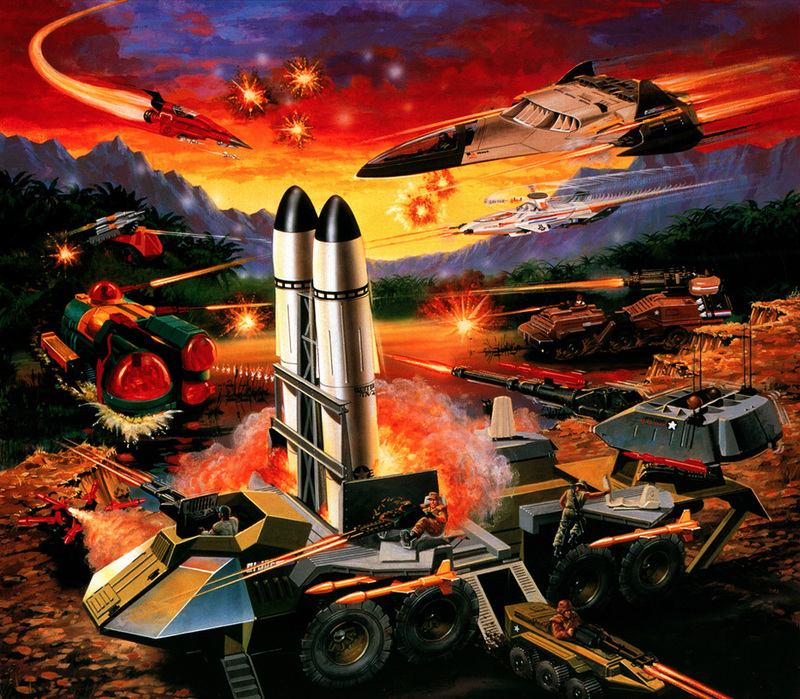 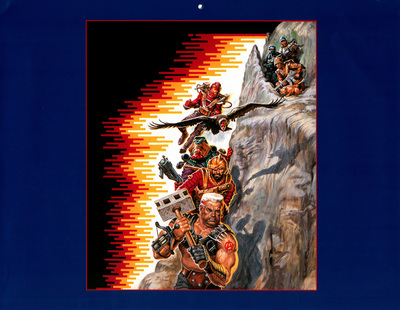 It features previously released painted art featured on toy packages, G.I.Joe Magazine and the annual product catalogs. Roll over the images below for more info, click to view them full screen, and then use your arrow keys to move from page to page. 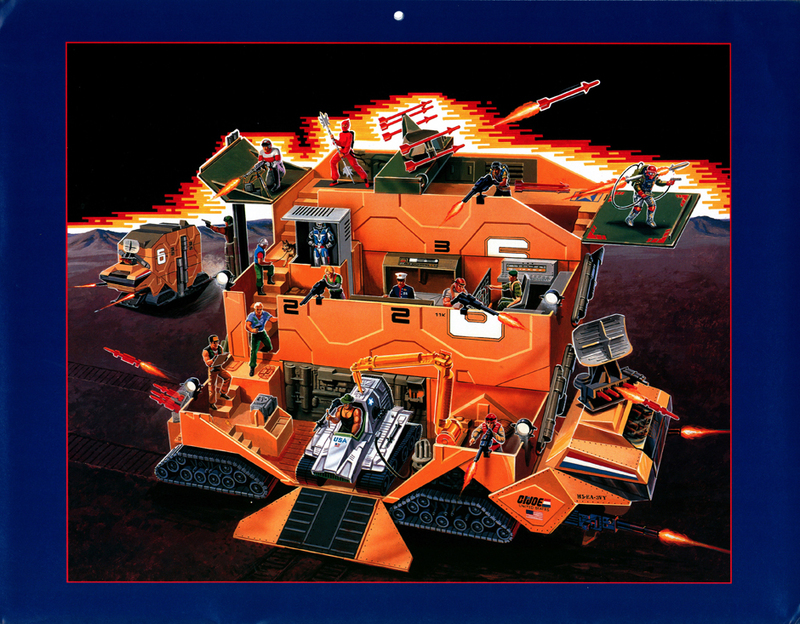 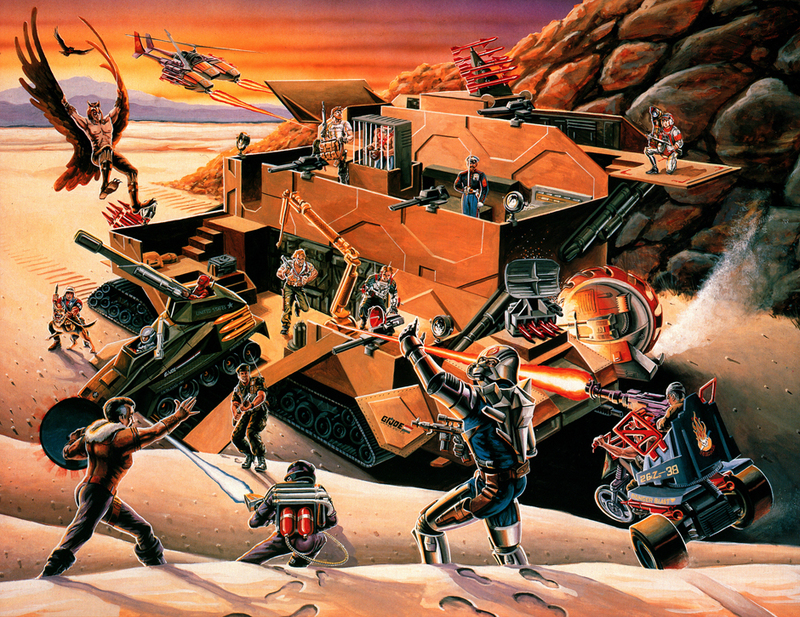 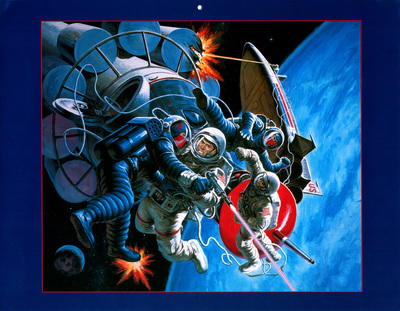 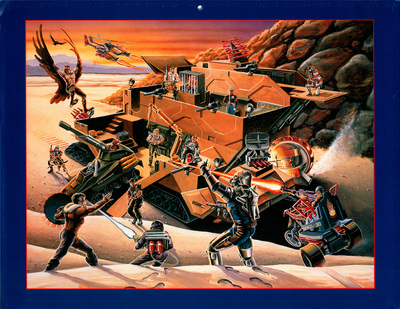 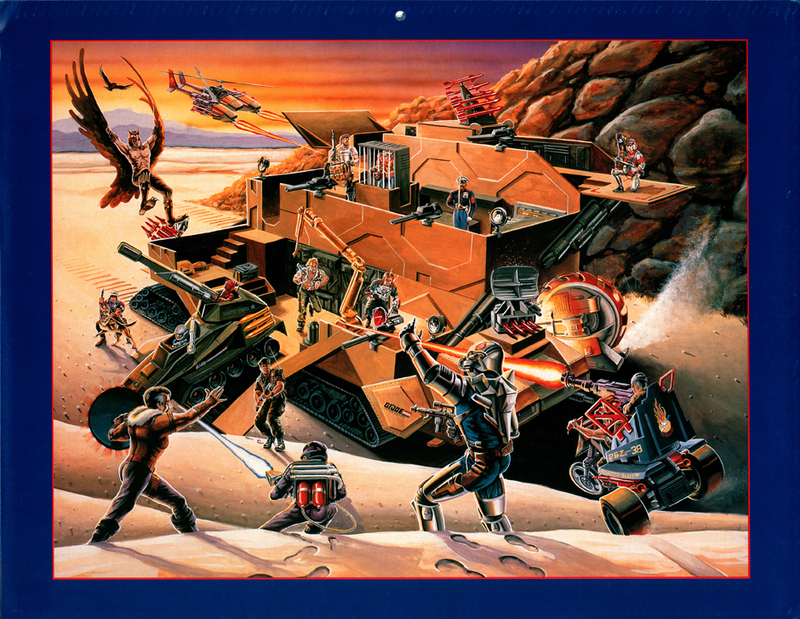 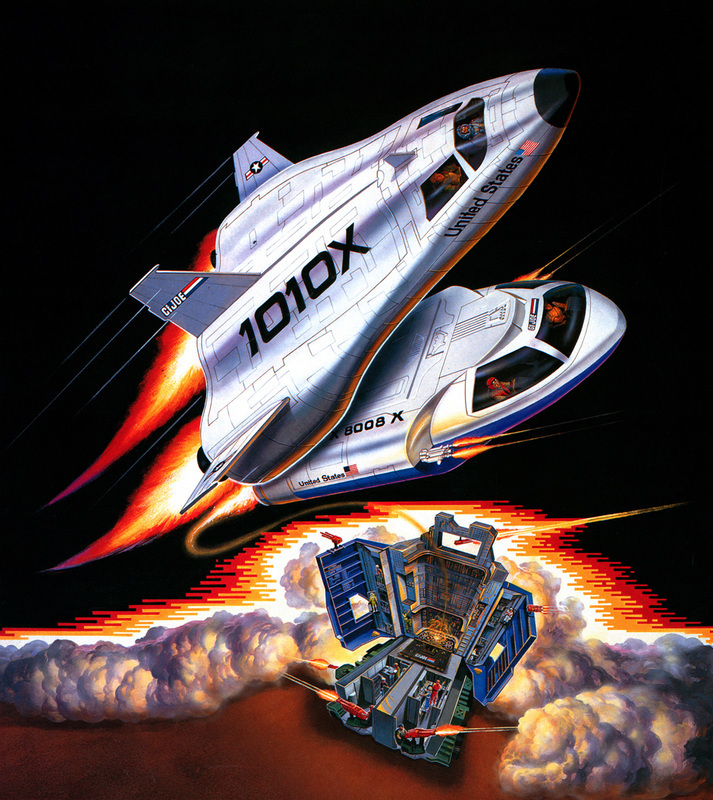 There is only one image from this calendar that I have never seen before, the second painting of the 1987 Mobile Command Center featuring a Cobra attack. If you have any info on why two Mobile Command Center images were created, please reach out via Facebook or Twitter, we'd love to hear about it. 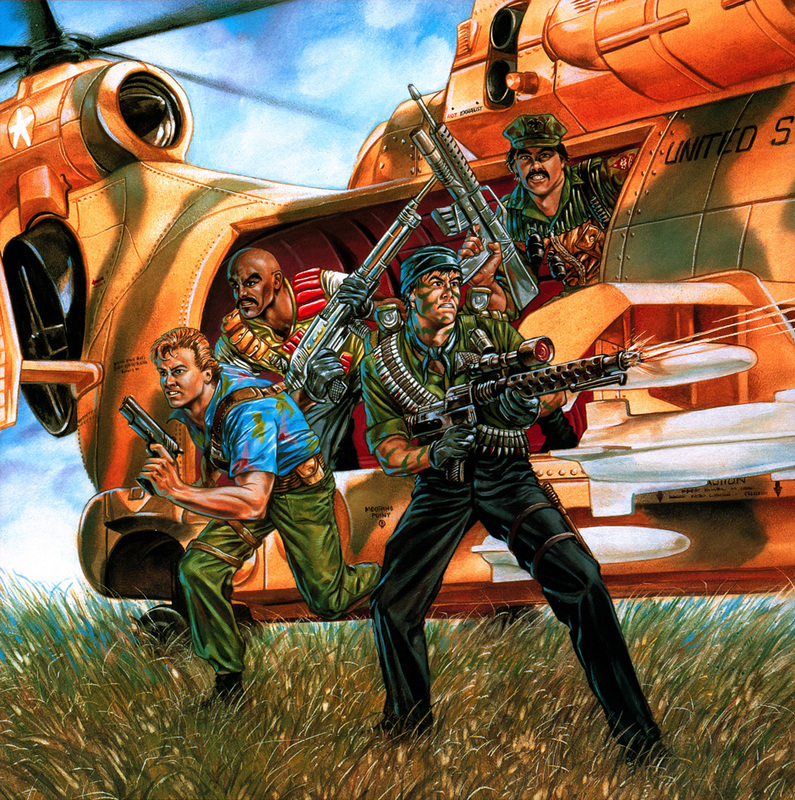 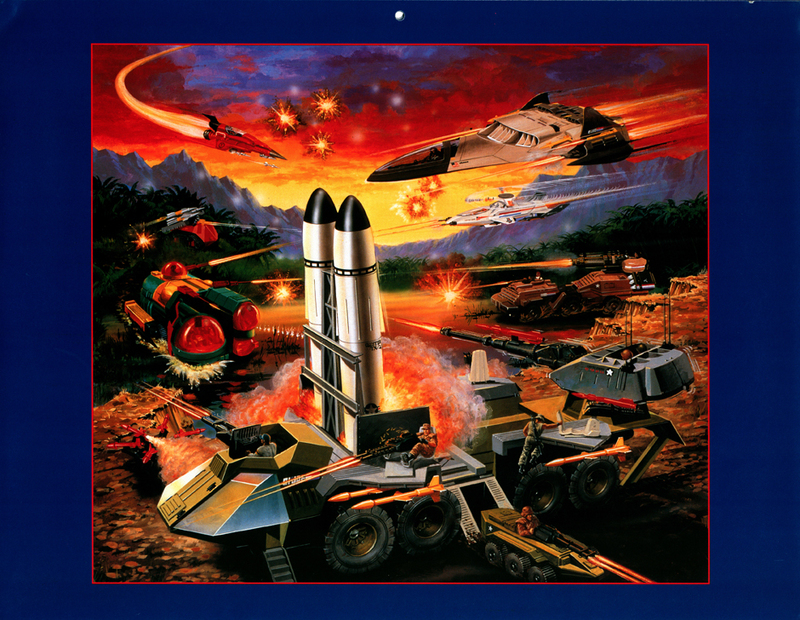 Page 25 (close up): featuring art from the Spring 1988 G.I.Joe Magazine Poster, as well as the 1988 Ballantine Books release, "Fool's Gold"
Page 25: featuring art from the Spring 1988 G.I.Joe Magazine Poster, as well as the 1988 Ballantine Books release, "Fool's Gold"